This pastel painting is being donated to the Pioneer Village ~(in Kenmare) and will be given away on July 10th. With all the flooding in North Dakota this spring, and all those around the country right now who are struggling – stay strong ~ keep your faith .. as this song says, “God shed His grace on thee” . 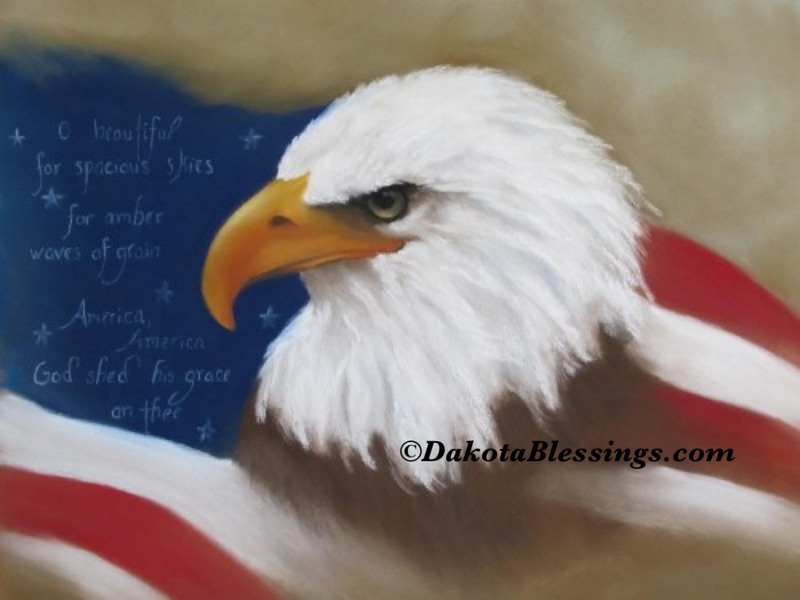 This entry was posted on July 2, 2011 by dakotablessings. It was filed under Uncategorized . Love the way this one turned out….